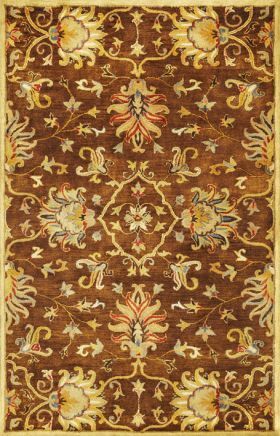 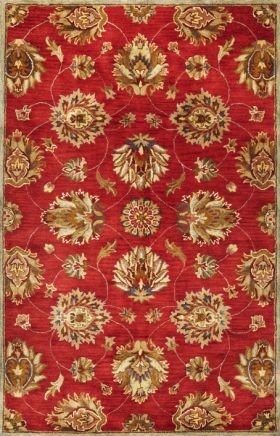 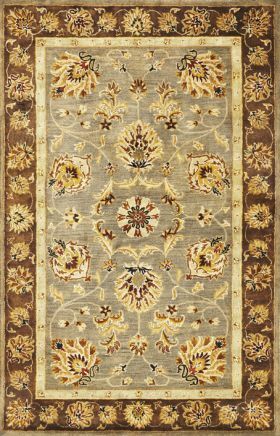 Traditional Area Rugs - Buy Traditional Oriental Wool Rugs Online! 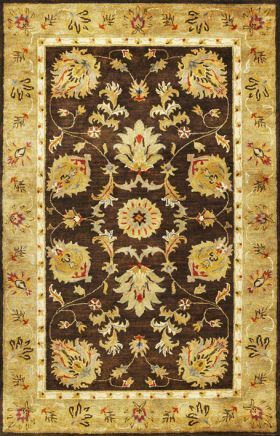 Our traditional rugs for sale have a strong bond with heritage. 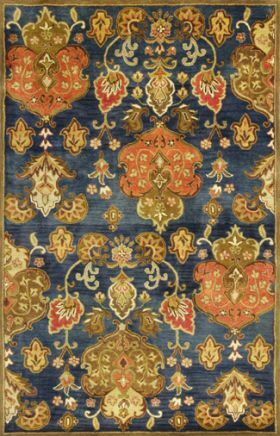 The usage of ornamental motifs, the layout and saturated color schemes like traditional rugs blue, violet, rich reds and magentas, evoke a lived in feel. 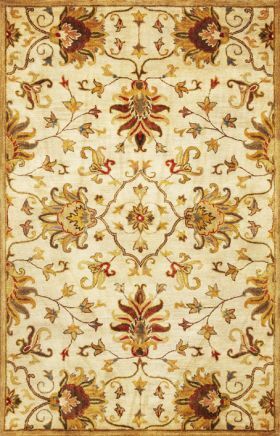 Traditional rugs wool or other natural fibers refresh memories of yesteryears. 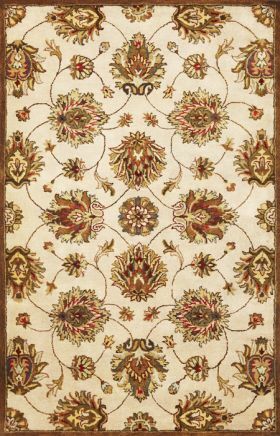 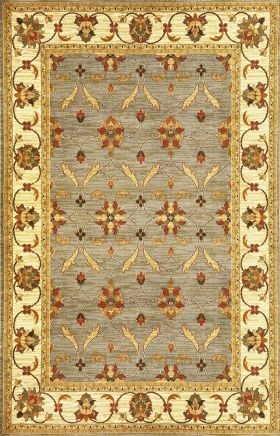 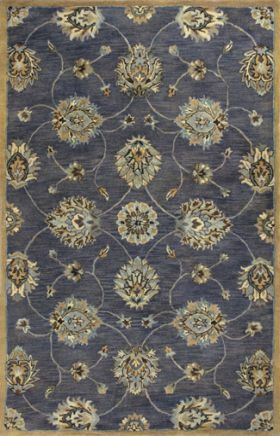 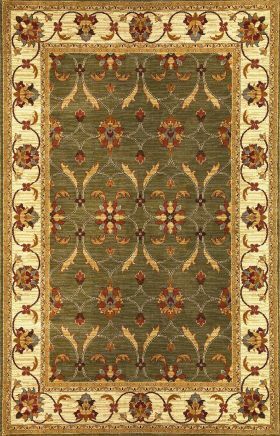 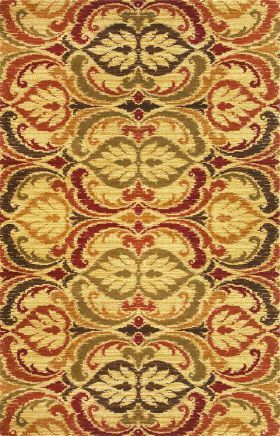 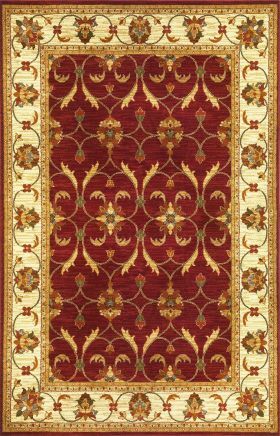 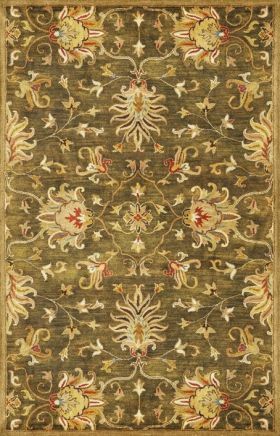 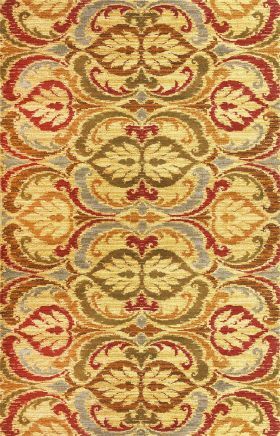 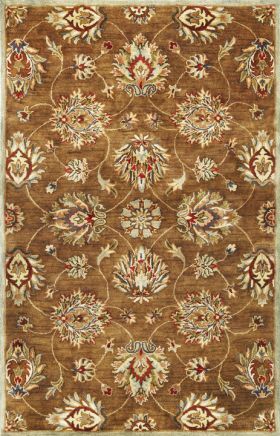 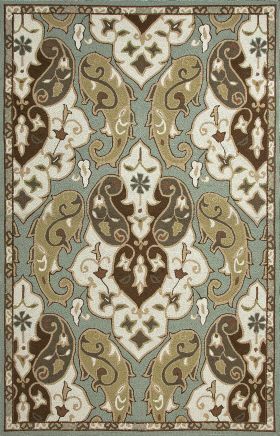 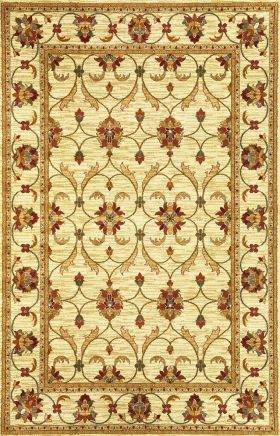 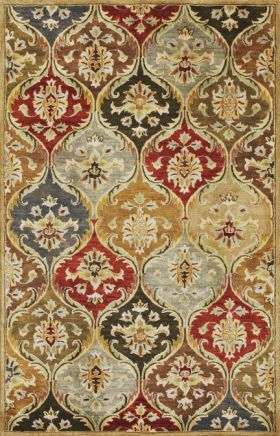 IN synthetic fibers like nylon area rugs traditional and antique create breathtaking floor coverings to offer much needed warmth to a contemporary room of today. 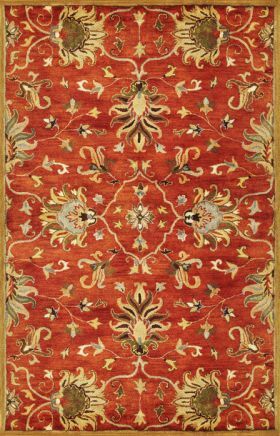 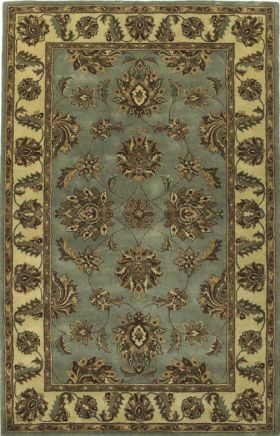 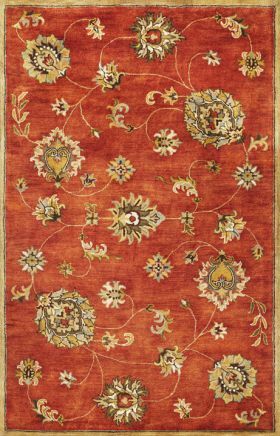 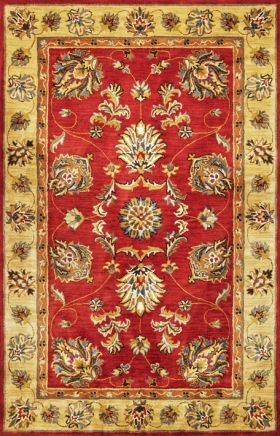 Our traditional rugs online are traditional rugs cheap and heavy discount traditional rugs help suit your style without overspending. 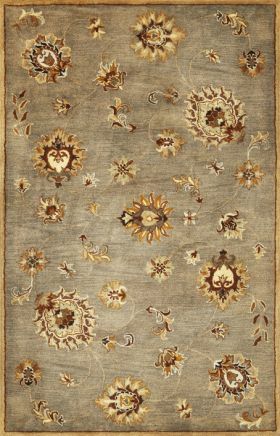 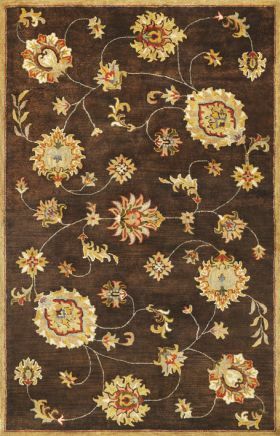 So come evoke the sense of cozy with traditional area rugs.